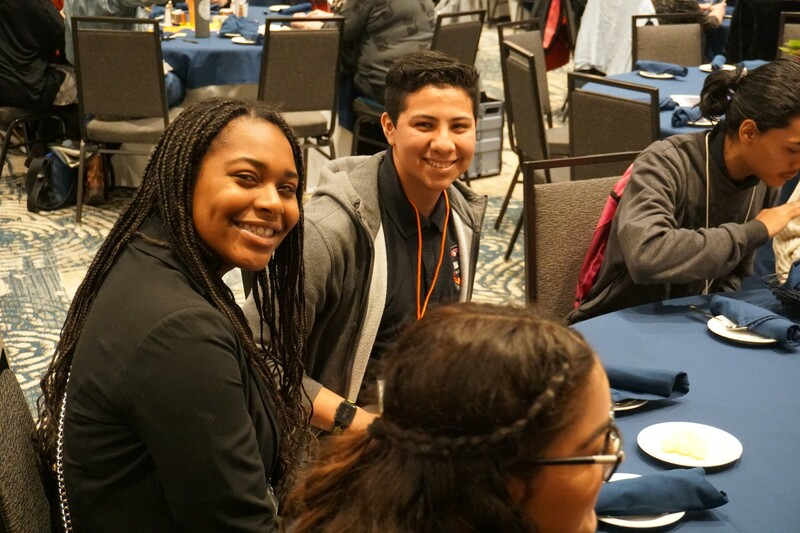 Nearly 400 educators, students, and community leaders joined together on Saturday, March 2nd for ALL IN for Equity, Monterey County’s first equity summit. 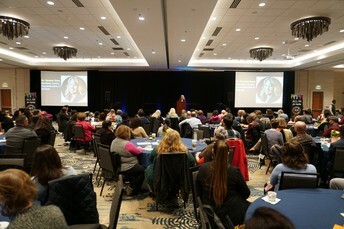 This community event held at the Embassy Suites in Seaside was dedicated to understanding equity, celebrating diversity, and building a collective team committed to providing opportunities for every student to perform at the highest levels of achievement. A fair and inclusive system that makes the advantages of education available to all is one of the most powerful levers to make society more equitable. 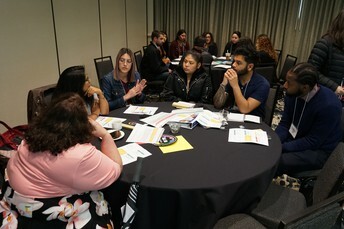 While many educators aspire to the ideal of equity, the practice of equity in public education remains a work in progress and there is much work to do. From hiring and funding priorities to disproportionate academic outcomes and responsive interventions, public education faces an equity challenge. Until every child has meaningful access to an education system that fully understands and is willing to address his or her cultural, physical, social, and emotional needs, we will continue to have a two-tiered public education system. The students who fit into the prescribed formula will become lifelong learners, while those students whose backgrounds and experiences differ will face greater challenges in becoming their fullest and best selves as learners. A vision for equity starts at the top. All educators—whether superintendents, teachers, instructional coaches, or directors of curriculum—owe it to their students and communities to explore their assumptions, knowledge, and skills with a willingness to change. 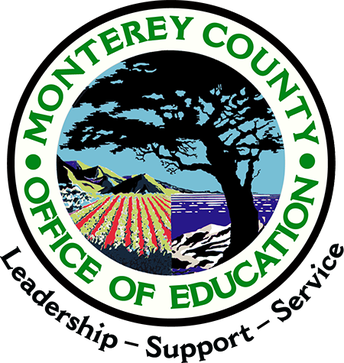 The Monterey County Office of Education is passionately prioritizing the focus on equity within our organization and invites the 24 unique districts and communities we all serve to stand together and be ALL IN for Equity. Through a systems-wide and community driven approach, together, we can create the conditions that close the opportunity and resource gaps forall. If we listen carefully, and respond appropriately, we can choose to be the force that drives this change. Enjoy photos from the day by visiting our Google Photo album here. 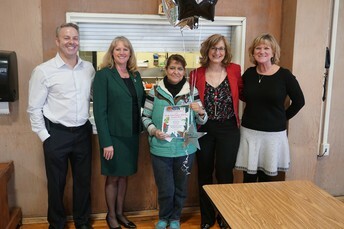 County Superintendent Dr. Guss and the Monterey County Office of Education Human Resources Division had two full days of celebration this month, as six outstanding Classified employees across Monterey County were recognized as Monterey County's Classified School Employees of the Year (CSEY) for 2019. Surprise presentations took place on March 14th and March 20th. 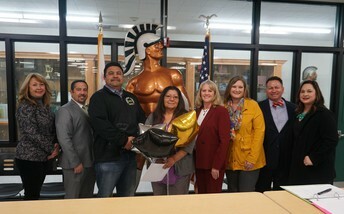 CSEY winners will be honored in May at the Monterey County Office of Education's annual Classified School Employee and Teacher of the Year awards dinner. The county will move our nominees onto the California State Competition. Congratulations to all! MCOE has been keeping a secret and now it's been shared with the world! We hope you watched KSBW’s 6 p.m. newscast on Monday, March 18th, where you saw our very own Tammy Mena receive the KSBW Crystal Apple Award. 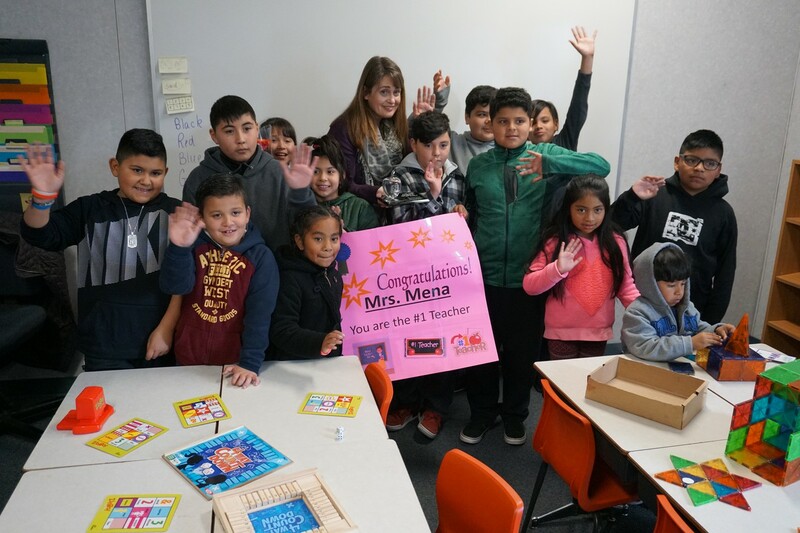 Ms. Mena is an Itinerate Migrant Resource Teacher serving students in the Santa Rita Union School District and Soledad Unified School District. 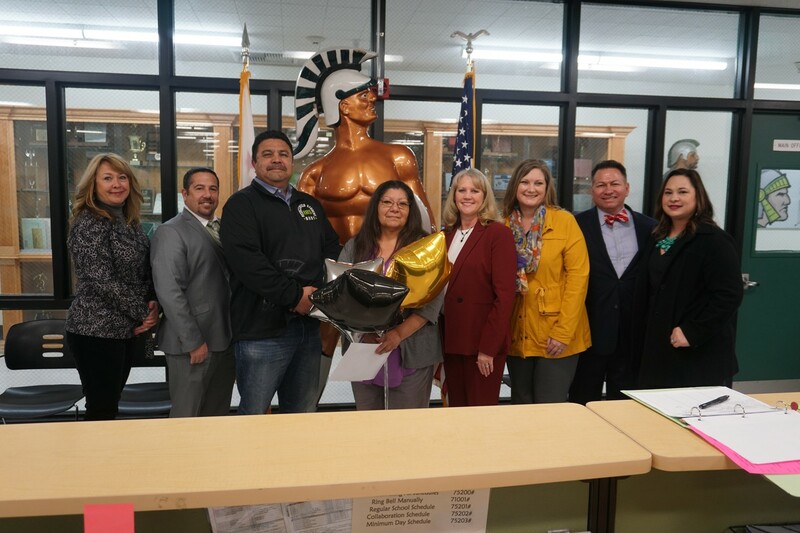 Last month, a team from MCOE, a team from the Santa Rita Union School District, and KSBW surprised Tammy with this outstanding honor. Enjoy a behind-the-scenes look at the surprise presentation in our Google photo album here. 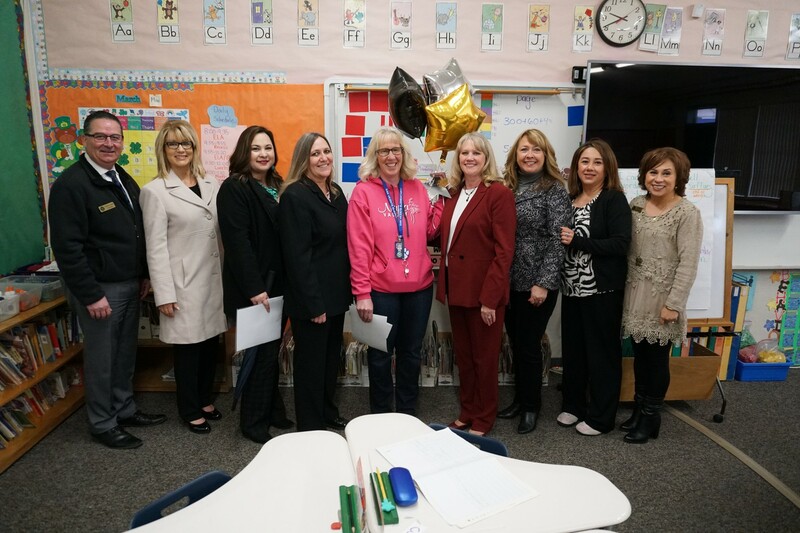 MCOE is so proud of Tammy and we congratulate her for this prestigious award and her dedication to the students she serves. 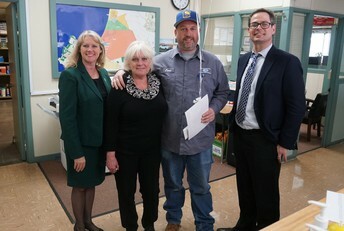 You can find the KSBW segment on their website here. For the first time in twenty-four (24) years, all fifty-five (55) spellers spelled correctly in the first round. But that wasn’t the only seemingly impossible feat during this year's Monterey Countywide Spelling Bee. In the 14th round, Samuel Low of Washington Middle School was named the champion after spelling his second consecutive word correctly, impossible. Samuel, an 8th grader and three time school champion, also correctly spelled abnormal, vanilla, hustings, palette, origami, koan, finesse, comandante, douane, Croesus, schnecke, pickelhaube, and strengthen. 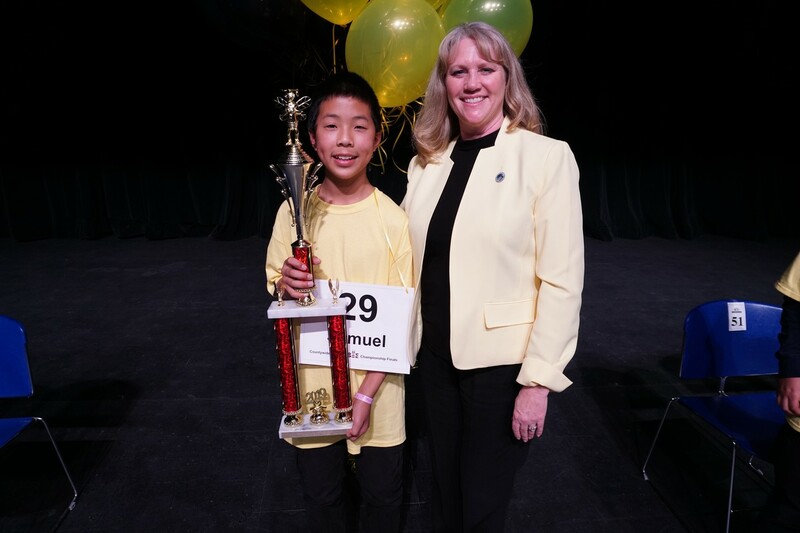 Winning the title earns Samuel a trip to National Harbor, Maryland, to compete in the Scripps National Spelling Bee, May 26 – May 31, 2019. Second place was a tie between Will Coen, an 8th grader from Pacific Grove Middle School and Grace Wang, an 8th grader from Carmel Middle School. Will correctly spelled whenever, massage, hector, langosta, megalopolis, perfidy, charpoy, lahar, fennec, Weimaraner and tchotchke. Grace correctly spelled knelt, bambino, Sputnik, incredulous, Meistersinger, pitchblende, precocious, trattoria, wiccan, perestroika, Baedeker, and voortrekker. For a complete list of results and a photo album of the event, visit our Facebook post here. 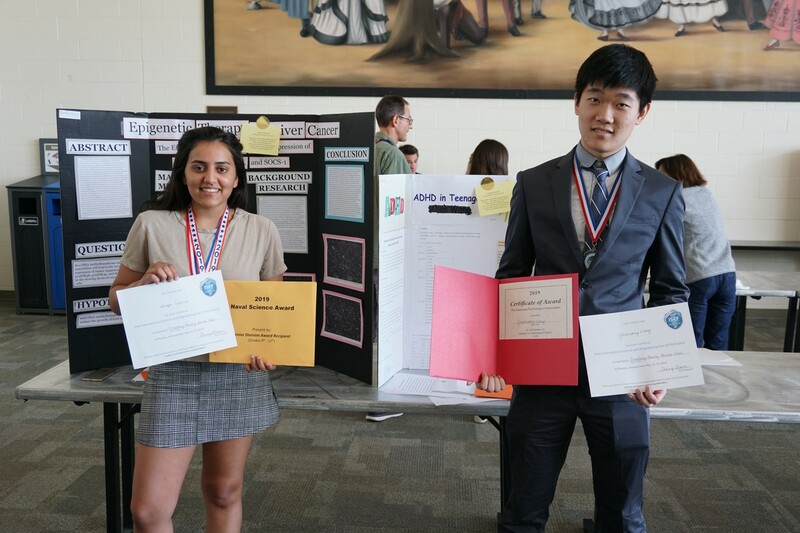 Nearly 100 judges at the 2019 Monterey County Science & Engineering Fair had a difficult job March 15th-17th, as they reviewed 225 projects and interviewed 360 student scientists from public and private schools across the county. Congratulations to all winners and participants! A full list of awards can be found on the Monterey County Science and Engineering website here. Photos from the awards ceremony can be found in our Google photo album here. 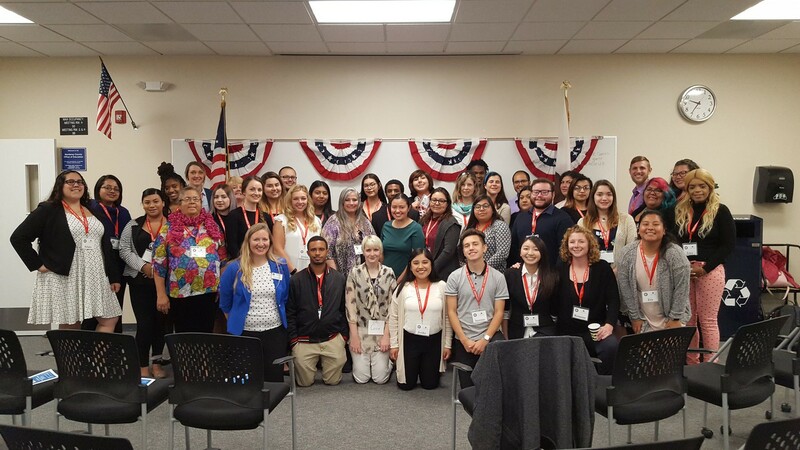 This AmeriCorps Week, Monterey County was happy to honor all of our remarkable AmeriCorps members and alums whose strong commitment to improving literacy benefits our community and our entire nation in so many ways. There are a thousand reasons to say "Thank You" to the 45 AmeriCorps national service members who serve as reading tutors for over 1,000 students in our county. Our MCOE AmeriCorps team and school partners showered love on each and every AmeriCorps member to show appreciation for all they do to support our children. We love our AmeriCorps team! Thank you for all you do! 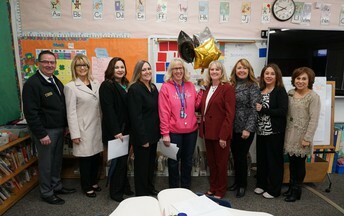 We are thrilled to congratulate and celebrate our very own Leigh Butler, MCOE’s Chief Human Resources Officer, for being recognized with the ACSA Region 10 County Office of Education Service Recognition Award. 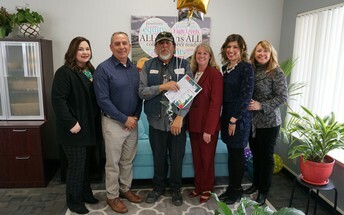 News of the award was shared in late February, with the official award scheduled to be presented at the ACSA Region 10 Spring Fling on April 26, 2019. 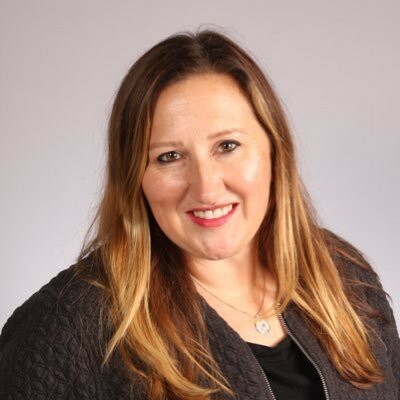 Leigh Butler is an innovative leader transforming the Human Resources experience for employees throughout the county. 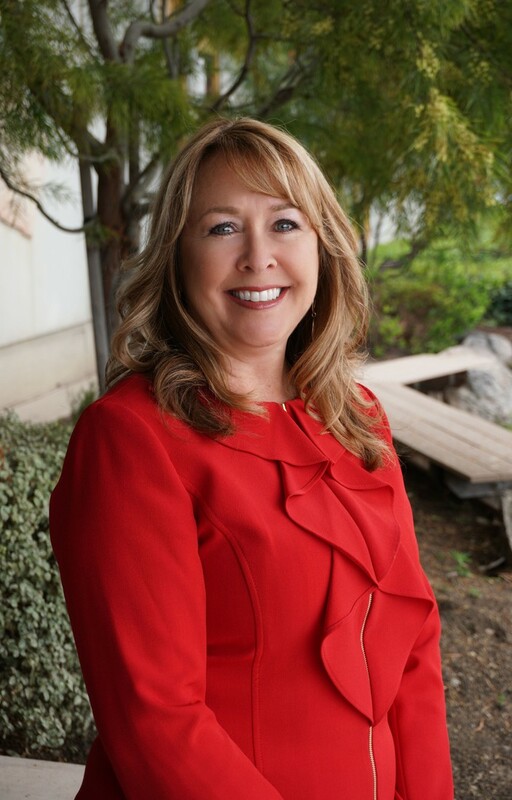 Her vision of growing, supporting and retaining highly-qualified educators is evident in all MCOE Human Resources initiatives. Leigh has a remarkable willingness to be courageous and works alongside staff to lead all to success. Congratulations, Leigh! 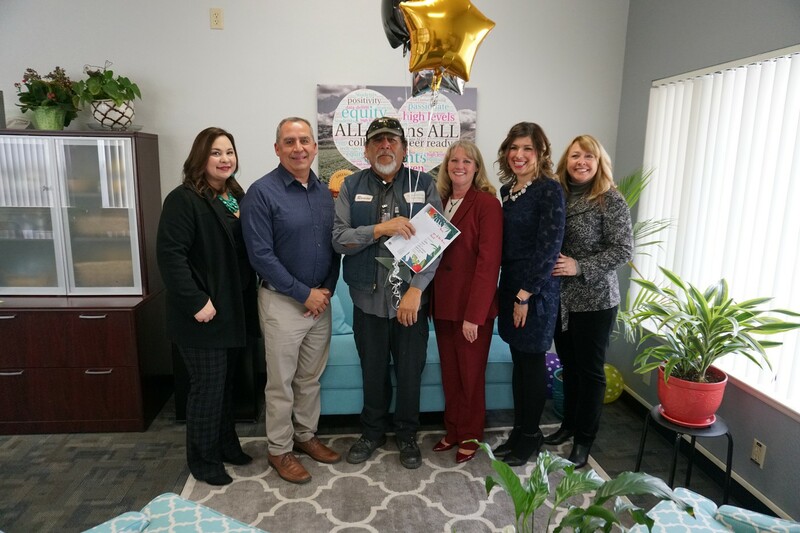 We are so proud to have you as a key member of the MCOE team! 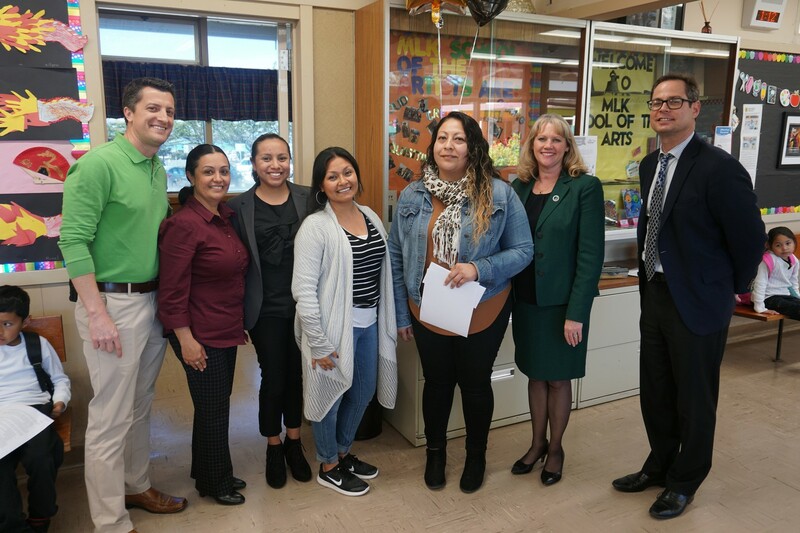 Carmel High school health education teacher, Leigh Cambra, was awarded the California Teachers Association (CTA) Member Human Rights Award on March 2nd in San Jose. 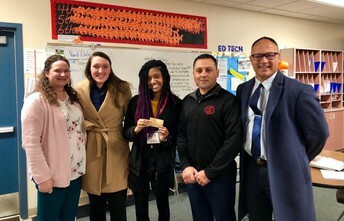 In her role at Carmel High, Leigh helps teens make the world a better place. She created the This Club Saves Lives club with her students several years ago; it has grown to 70+ members who together with students in her classes carry out significant community and global service projects. 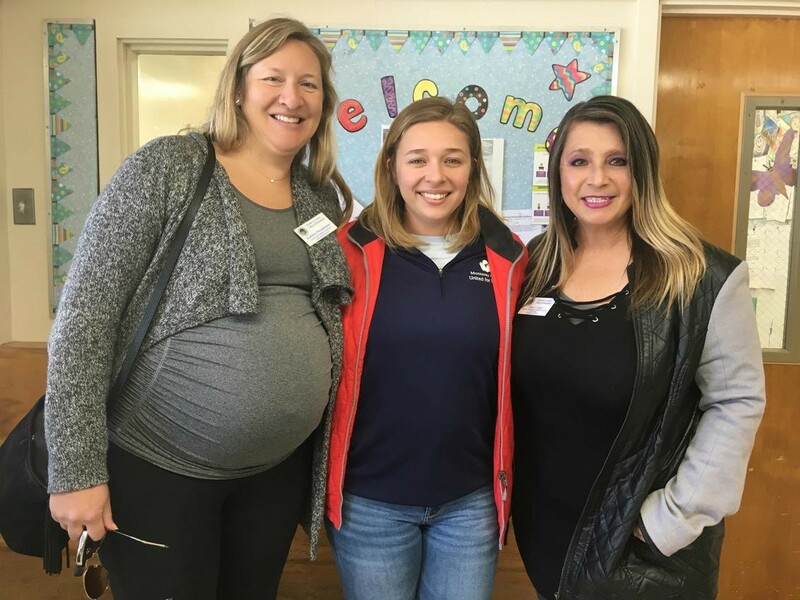 She has led student efforts to bring awareness and actions to end the water crisis, and collect feminine hygiene products for homeless women. She spearheaded initiatives to collect socks for the homeless; fill backpacks with school supplies and distribute them to elementary school students; repair and decorate a local safe house for women who have been trafficked; and much more. Congratulations, Leigh! We are incredibly proud of your accomplishments and your dedication to improving the lives of others! 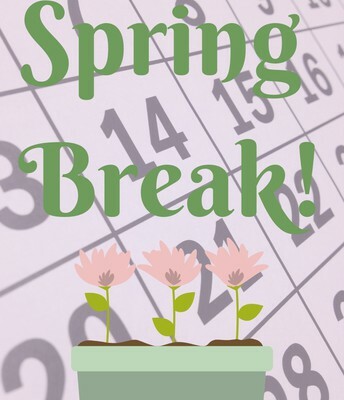 Averaging a week, starting at the end of March and going through the end of April, many districts will be taking a Spring Break. 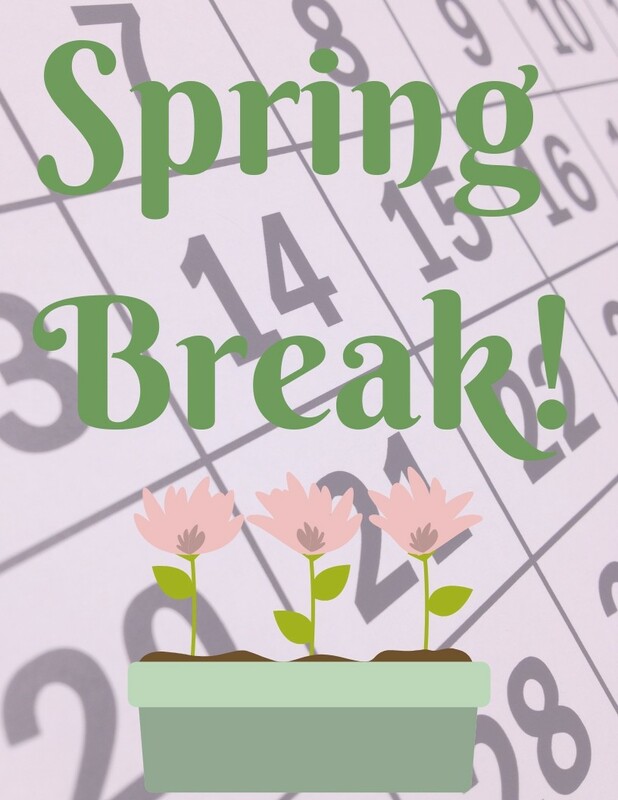 Don't forget all breaks are listed on the Master Calendar of Public School Districts, which can be found on our website here. 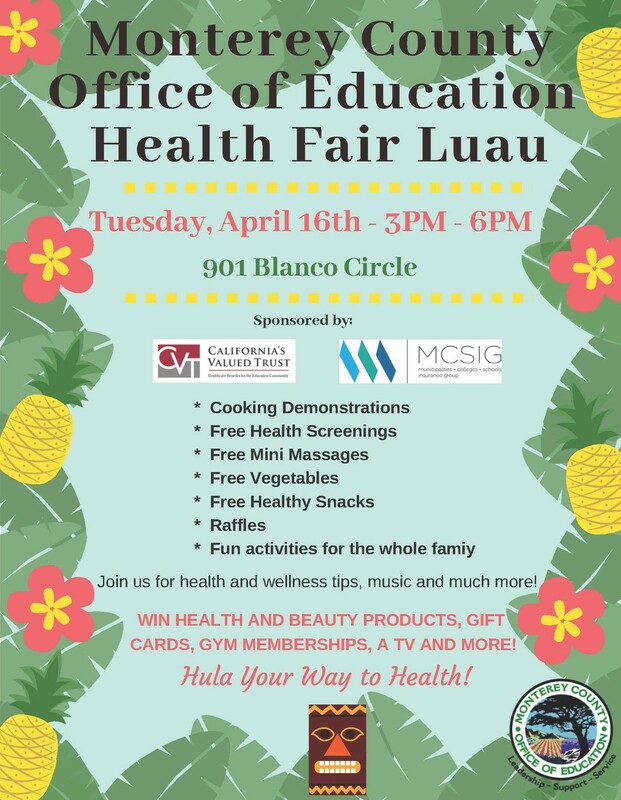 All CVT and MCSIG employees and their families are invited to attend MCOE's Health Fair Luau on Tuesday, April 16th from 3 p.m. to 6 p.m. at MCOE Main. 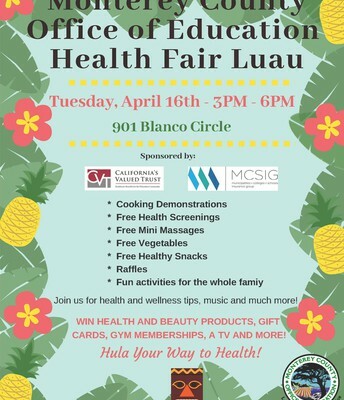 Enjoy free health screenings, mini massages, snacks and fun activities for all ages! 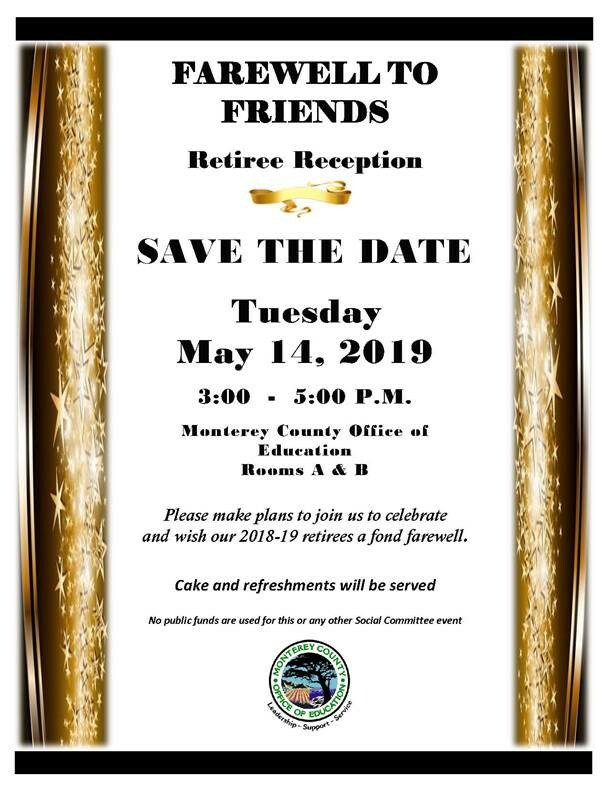 MCOE's annual Farewell to Friends Retiree Reception will be held on Tuesday, May 14th from 3 p.m. to 5 p.m. in Rooms A & B at MCOE Main. 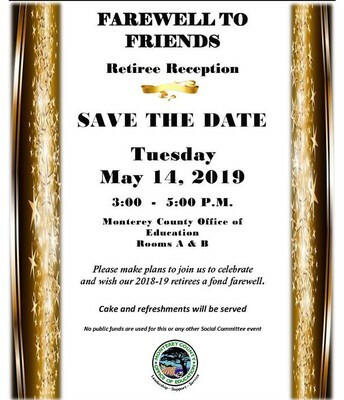 Please join us to celebrate and wish our 2018-19 retirees a fond farewell. All retirees will receive an invitation to this special event. 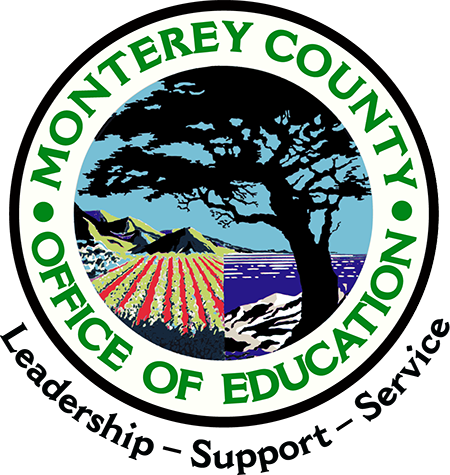 The Monterey County Office of Education is proud to be a partner in the Blue Zones Project. Blue Zones Project® is a well-being improvement initiative designed to help make healthier choices easier by encouraging changes to communities that lead to healthier options. When individuals and organizations participate — from worksites and schools to restaurants and grocery stores — the small changes contribute to huge benefits: lowered healthcare costs, improved productivity, and ultimately, a higher quality of life. 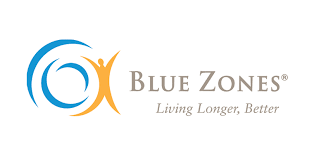 Learn more about Blue Zones here! Visit Blue Zones Project Salinas here. 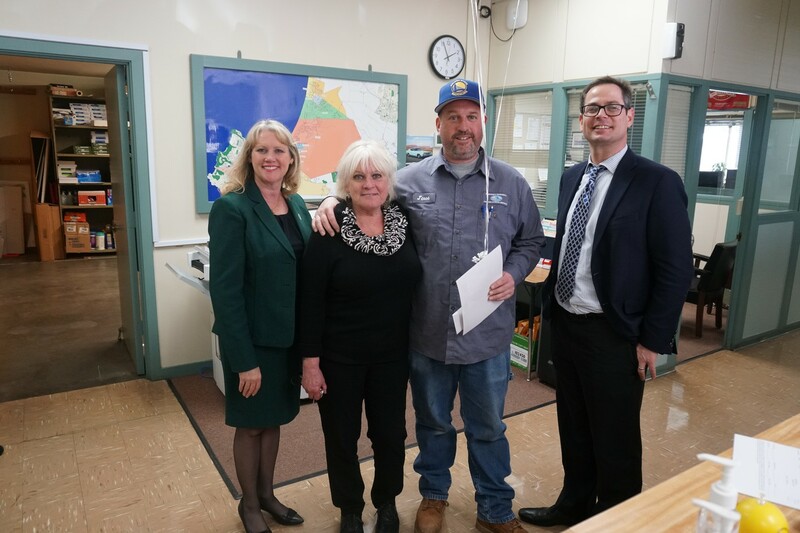 Watch out for Blue Zones Project changes coming to MCOE sites in the near future! 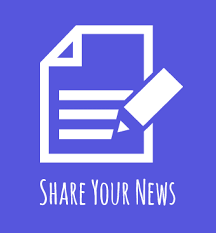 Have a story for E-News? Send your news to jhull@montereycoe.org today for future editions!